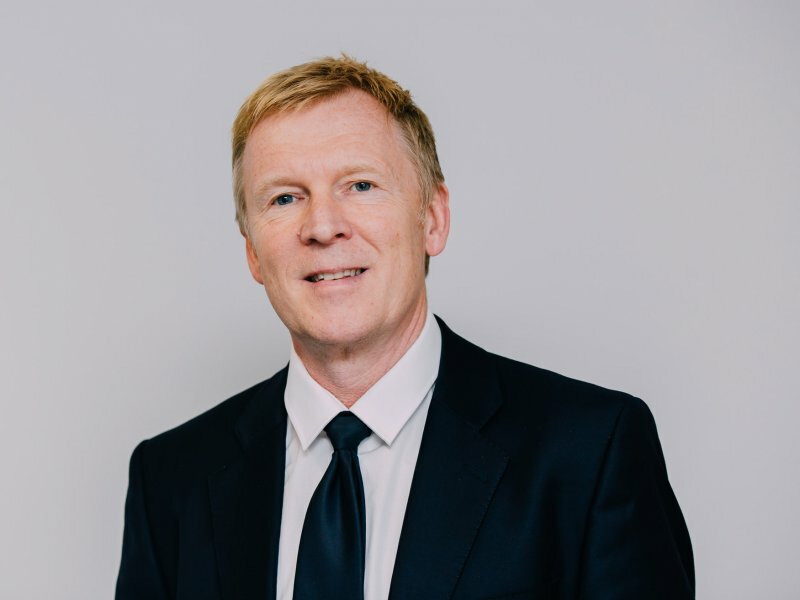 AdamsonJones, patent and trade mark attorneys, has moved into larger business premises less than a year from opening its latest office in Leicester. 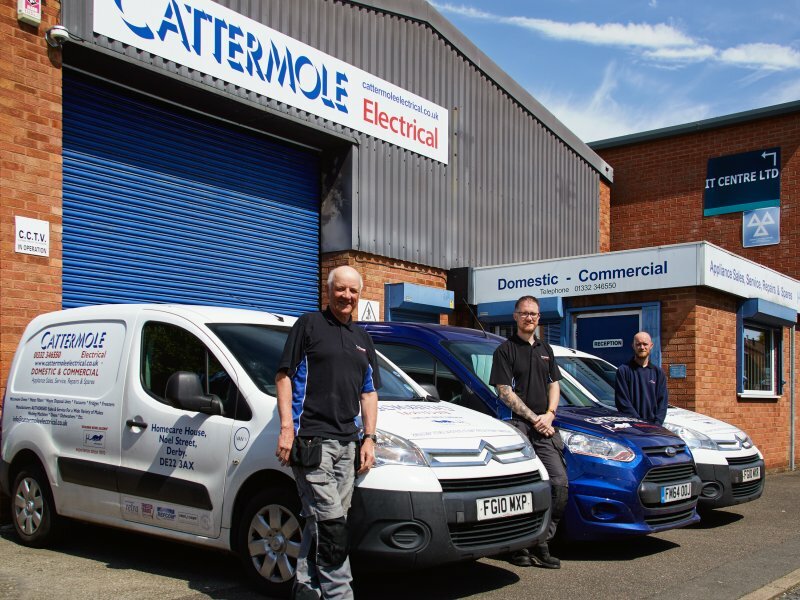 The intellectual property specialists, who have office space in Nottingham, Leicester and London, are already seeing impressive growth following the company’s decision to open an office in Leicester in March last year. 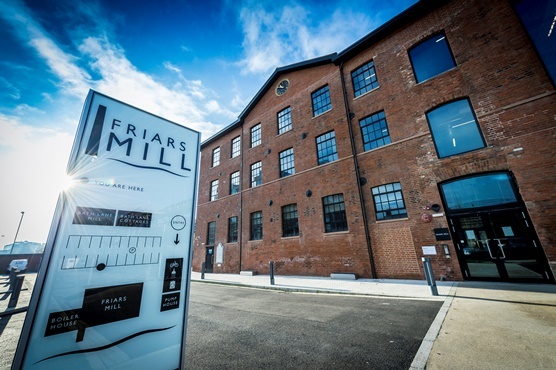 Doubling its headcount within 6 months the firm has now moved to bigger premises at the prestigious Friars Mill development - four historic buildings recently redesigned into contemporary workspaces. 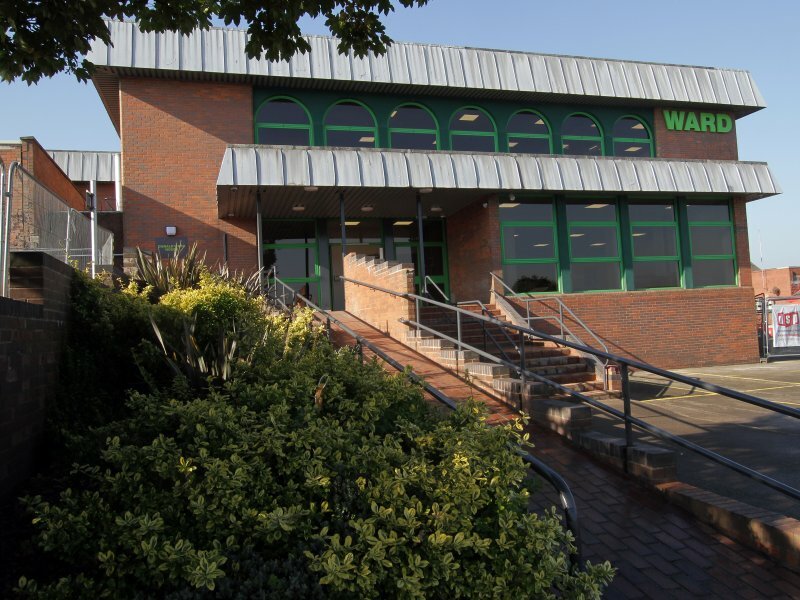 The size of Leicestershire’s engineering and manufacturing sector was a key factor in the company’s decision to locate an office in the city, which is proving to be a wise move. The original Leicester team has recently been joined by Sri Dhevi Santhana Dass, senior trade mark assistant, and Janet Imo, administrative assistant. This means that the team has the breadth needed to manage all types of intellectual property protection locally within Leicestershire. AdamsonJones plans for growth continue as the firm looks to recruit a technical assistant to support its expanding list of Leicester and Leicestershire clients in the manufacturing and engineering sectors.